The Diamond. Pure. Clear. Flawless. The Very Embodiment of Beauty. The Diamond Boutique is Calgary's finest jewelry designer and wholesaler providing clients with memorable pieces that will last a lifetime. 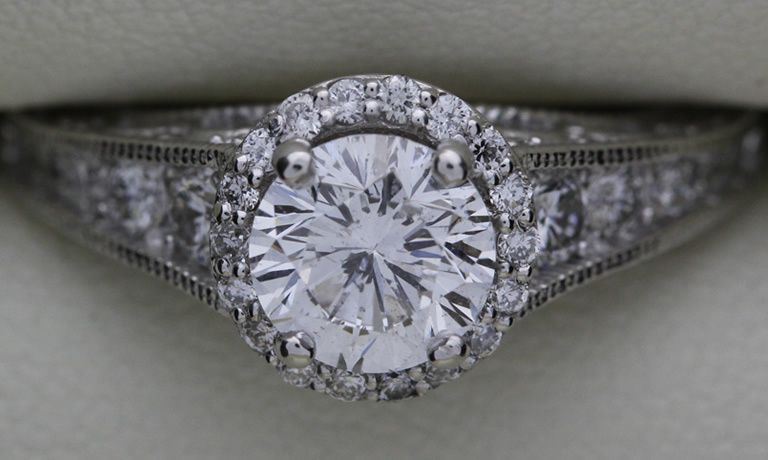 The Diamond Boutique are willing to work with any set budget creating an extraordinary Jewllery piece. Each piece leads to a unique memory moment never to be forgotten. Browse through some of our latest custom designs. 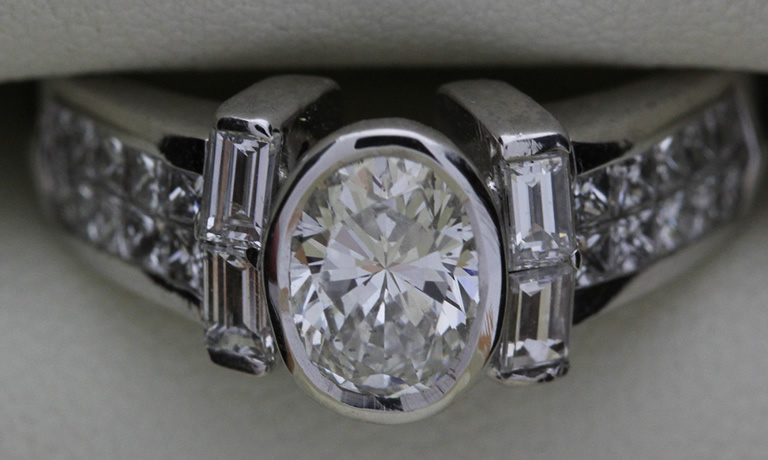 Our skillful team can design any type or style of jewelry desired for a fraction of the cost of most retailers. So what are you waiting for? Contact us today to see how we can make your dreams a reality.